Osgood Industries, Inc. Osgood Industries, Inc. has held numerous patents for its machines, the DuPont award, and is well-known in the packaging industry. Osgood designs and manufactures inline and rotary machines for denesting, filling, sealing and capping of pre-formed plastic and paper cups and containers. 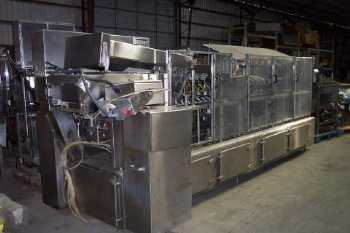 Osgood also offers complete line solutions and comprehensive after sales services.